Essential entrepreneur steps are a critical path to being successful. Each and every day we need to consider what we are doing and how we are doing it so we are creative and working our business in the best mindset possible. As I've indicated previously, business can become routine and (even) boring on occasion. That's why it's so important to be passionate about your business, your vision & goals, and to have a much larger reason for working your business and being your best. The theme I've been writing about, is the same theme shared by Bobby Umar in his recent article in the Huffington Post, 7 Essential Steps to Leap Into Entrepreneurship. 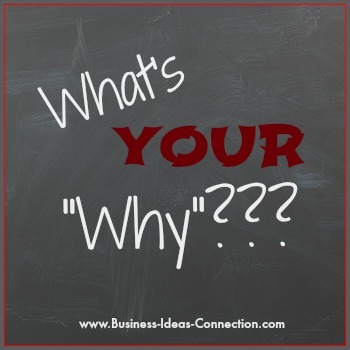 This is an impactful article providing us with some interesting thoughts on the "WHY"? Why do you want to be an entrepreneur. Do any of these fit your situation?? A couple of additional thoughts I might add to the benefits includes. . .
Bobby also provides us with some excellent thoughts on strategies and essential entrepreneurial steps for success in our business endeavors . . . read these below! And each day I try to include each of the following (sometimes it involved multi-tasking such as driving and listening to good quality books or music). I personally avoid a lot of BAD news. Do at least one productive thing from my "To Do" list each day. Listen to good quality music or audio content to fill your mind with great thoughts and inspiration. Read positive books to enhance your mind with great ideas. 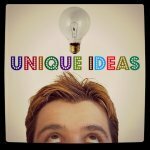 If you are leaning towards finding your passion, identifying a terrific business idea that "fits" you personally, and starting your own business; this is some very sound advice. Share your thoughts and comments on this article. . .
Find Your Passion . . . 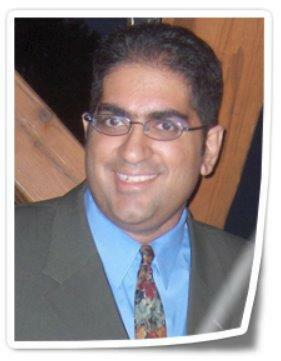 Essential Entrepreneur Steps Back to Business In the News . . .